Our medium-level, complexion-refining exfoliating serum is formulated with a higher percentage of lactic acid, which is the treatment of choice in any skin-lightening program. Lactic acid is also a good choice for dry skin types and darker skin tones. Aggressively exfoliates, clears resistant acne, lightens stubborn pigmentation, evens out the skin tone, and diminishes scars and sun damage. 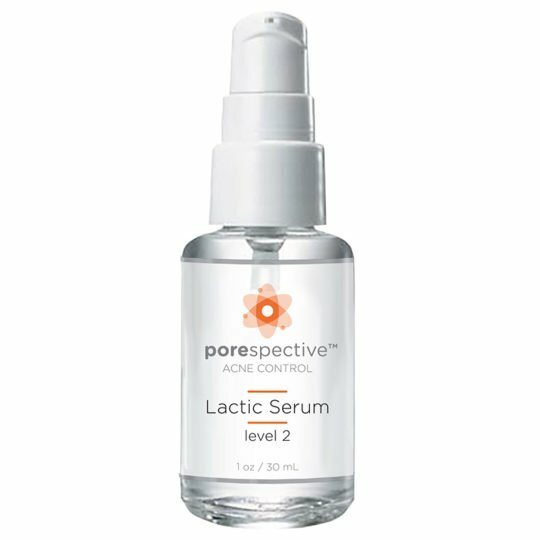 Lactic acid is extremely effective at clearing acne with pigmentation issues and photo-damage. After acne lesions resolve, there is often a dark spot left behind in their place, which can last for months if left untreated. 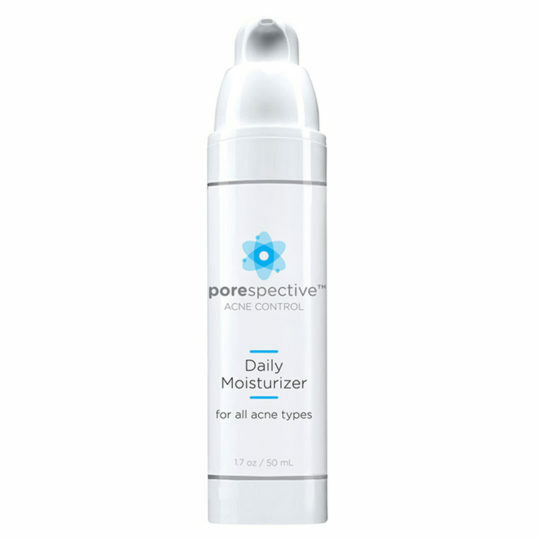 This corrective serum aggressively lightens stubborn red and brown spots left behind by old acne lesions. Start with 1 – 2 pumps to entire affected area every other morning after cleansing, icing, and toning. Let dry 15 minutes before applying Daily Moisturizer and approved sunscreen. May use every morning in the absence of skin irritation or prickly sensation, typically after 2 – 4 weeks. Do not use if allergic to milk. Keep away from eyes. Use at least an SPF 30 everyday for sun protection.